Mericort Homes is a nice subdivision and part of the Northwood Pointe community in the City of Irvine. This condo tract consists of 79 detached medium sized homes built by California Pacific Homes in 2005. It is located in a prestigious gated community located just north of 5 Freeway bordering Culver Drive, Bryan Avenue and Farwell Drive. 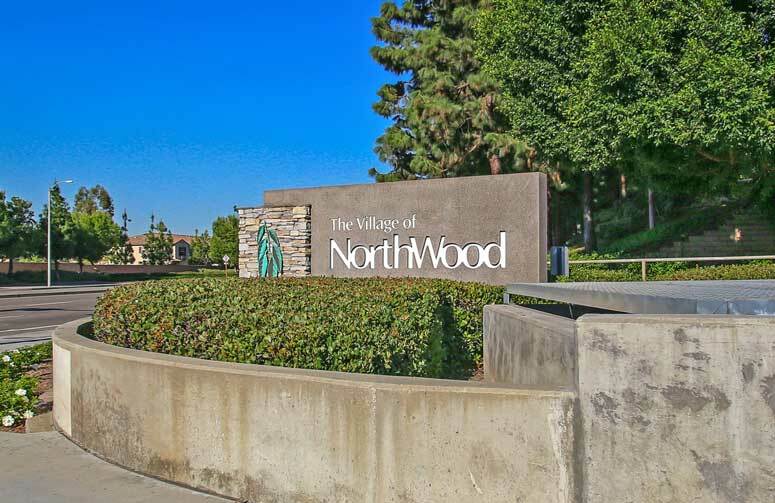 It is also a short walking distance to Beckman High School and Racquet Club Park. Mericort Homes offer four floor plans featuring all 3 bedrooms starting from 1,430 Square Feet to 1,750 Square Feet with two car garage. Plan One - 3 Bedrooms, 2.5 Baths, 1,430 Square Feet of living space with three car garage. Plan Two - 3 Bedrooms 2.5 Baths, 1,545 Square Feet of living space with two car garage. Plan Three - 3 Bedrooms, 2.5 Baths, 1,635 Square Feet of living space with three car garage. Plan Four - 3 Bedrooms, 2.5 Baths, 1,750 Square Feet of living space with three car garage. So if interested to buy, sell or lease in Mericort Homes at Northwood Community then, please, have a look around, and contact us with any questions you might have about the market or our services. No question is too mundane - we want to help!